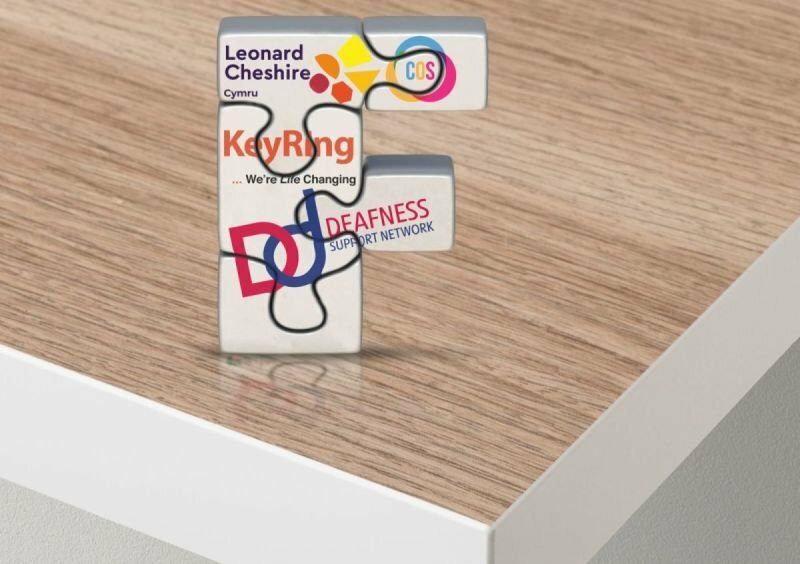 From the 1st October 2018, Flintshire County Council commissioned COS along with Leonard Cheshire Cymru, KeyRing and Deafness Support Network to support people with disabilities in Flintshire under a new service structure known as the Community Services Initiative (CSI). Flintshire CSI places people with disabilities at the centre of all activities, focussing on what matters to people, with a holistic view of the individual’s needs. The services will focus on adults and children with disabilities who do not meet the threshold of requiring formal support plans from social care services and will instead reach adults and children at the earliest opportunity, providing services to prevent their needs escalating. This will also include individuals without a formal diagnosis of a disability, but where support is required to meet their personal outcomes. The services are also accessible to those receiving formal care and support from the local authority, including their carers. Follow this link find out more about Flintshire County Council. We provide a Technology and Equipment service which provides impartial information and advice regarding equipment and technology, including specific information on the latest technology/ equipment, where to purchase or access the equipment, cost, and how to use it. It will provide tools such as good quality product reviews, user guides and road tests. The service will ensure people with disabilities are better informed and have a greater understanding of new technology that can support their individual needs and meet personal outcomes, listening to what matters to them. Follow this link to find out more about this service. 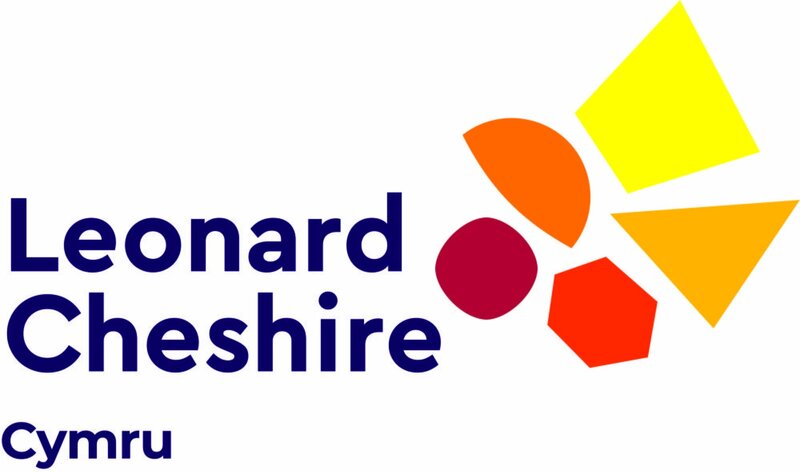 Leonard Cheshire are the Partnership Coordinator and the core aim of the service is that adults and children have a central point of contact in Flintshire as a way to access local services that can meet their personal outcomes. This is a key role to ensure that all service providers within the new service structure collaborate, innovate and share information to develop and improve services to the benefit of people using services. KeyRing Living Support Network will deliver Community Enrichment and Transport. The core aim of the service is to provide adults and children with a greater choice and control and to have independence for active community participation. This will include safe access to transport as an enabler for equal participation in society. 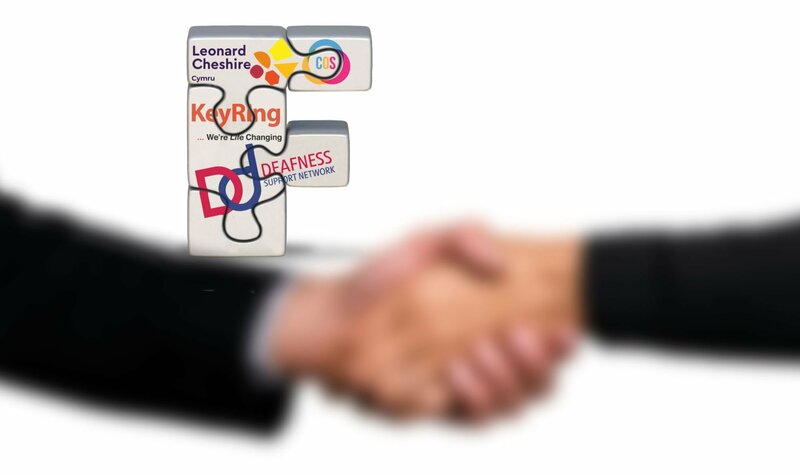 DSN deliver the Sensory Loss aspect of this partnership. 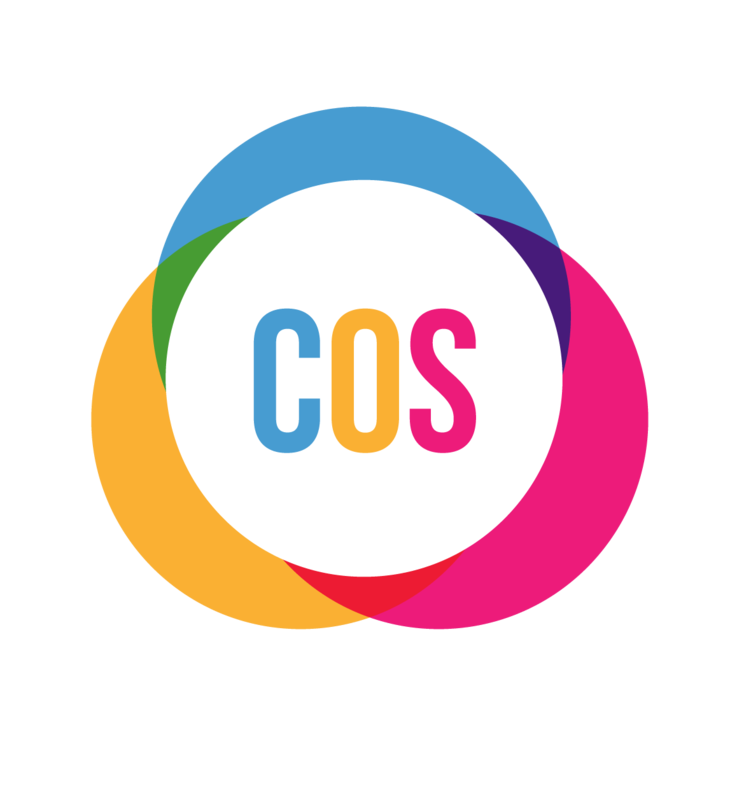 This services will undertake assessments in relation to orientation, mobility, communication and daily living skills as impacted by sensory loss. It will devise and implement rehabilitation/habilitation plans following assessment. It will also provide communication support and interpreters to assist with short term communication and enable individuals to access Social Care Service within Flintshire.